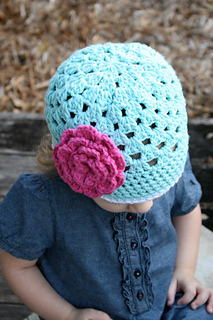 This hat is one that can be worn regardless of the temperature. 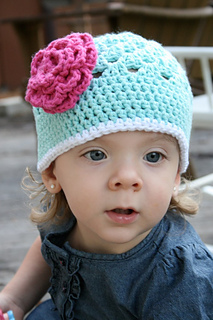 Its cotton yarn and open weave allow for plenty of air flow. 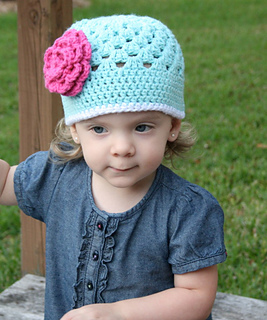 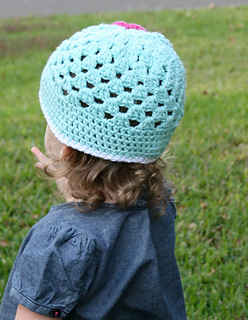 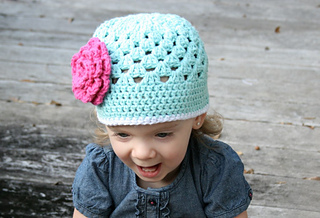 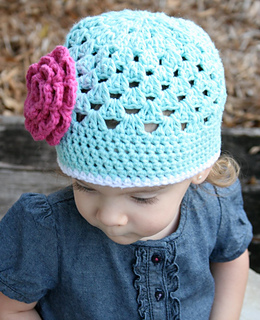 In fact, my model is sporting the hat in these pictures as I type and it’s in the high 70s.